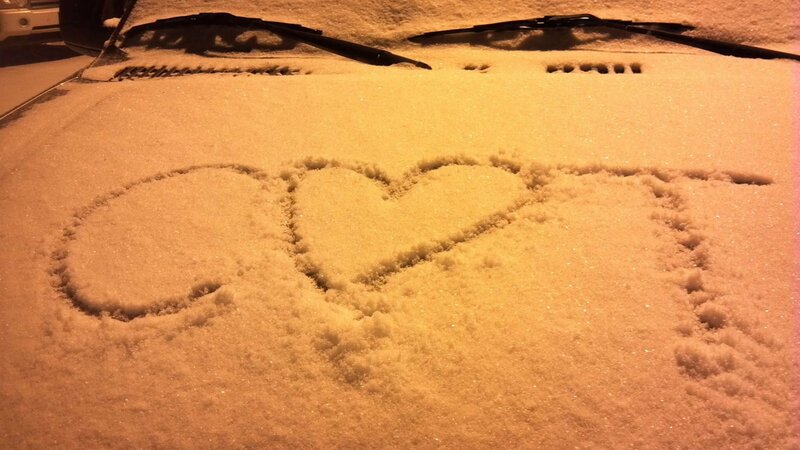 SNOW AMOUNTS OF 4-6″. 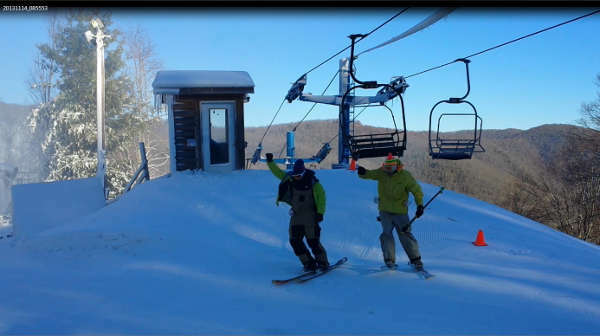 PERHAPS AS MUCH AS 10″ ABOVE 4000 FEET! 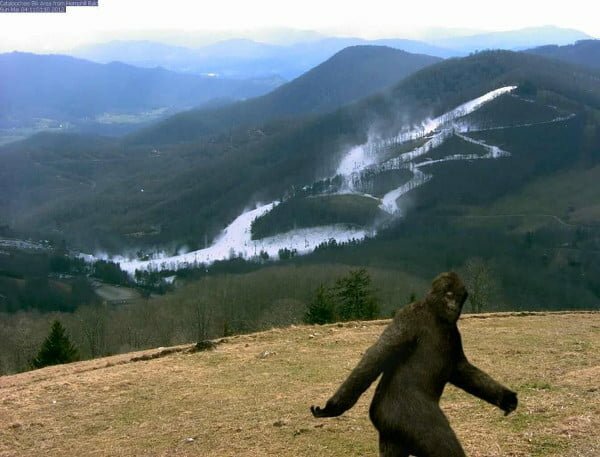 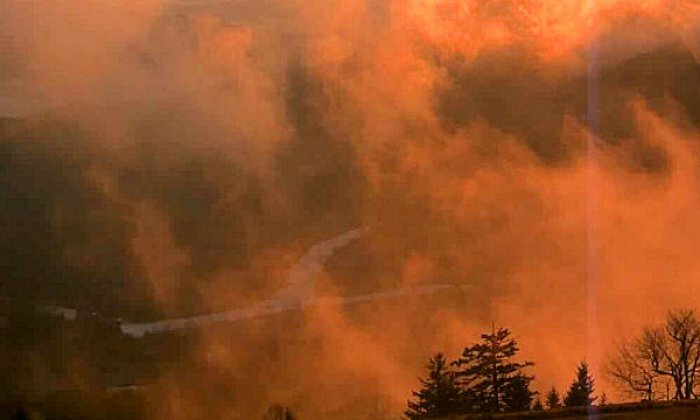 I KNEW IT – A sighting at Cataloochee! 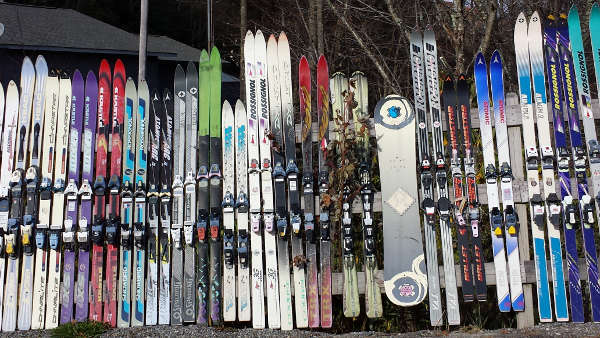 There was a line at the base and these where the lucky ones to break in the snow. 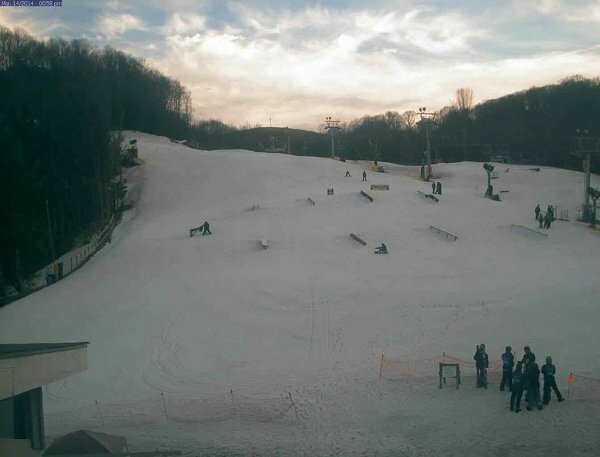 The 2013/14 Southeast Ski Season is Just About Upon us! 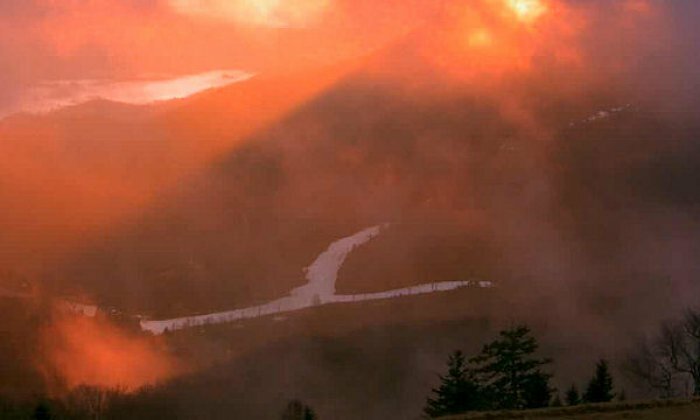 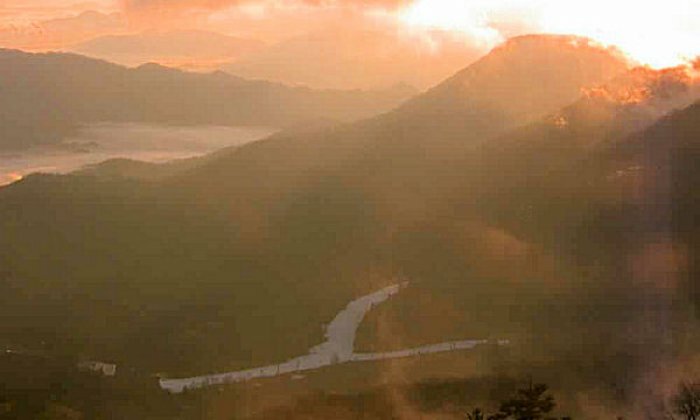 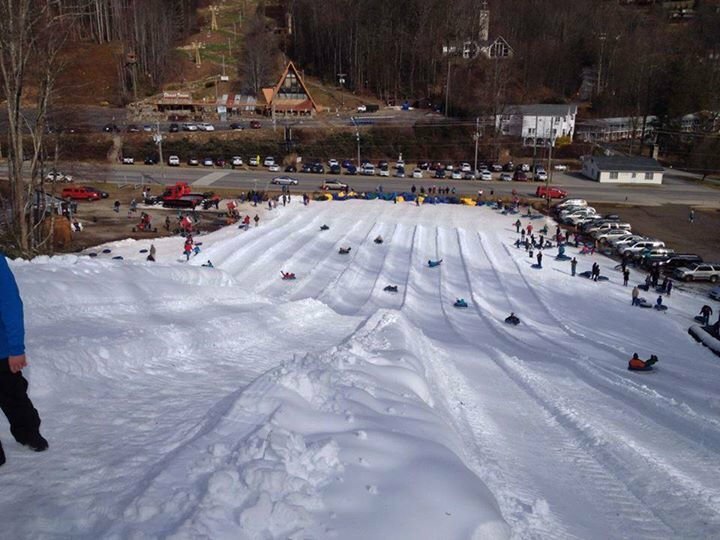 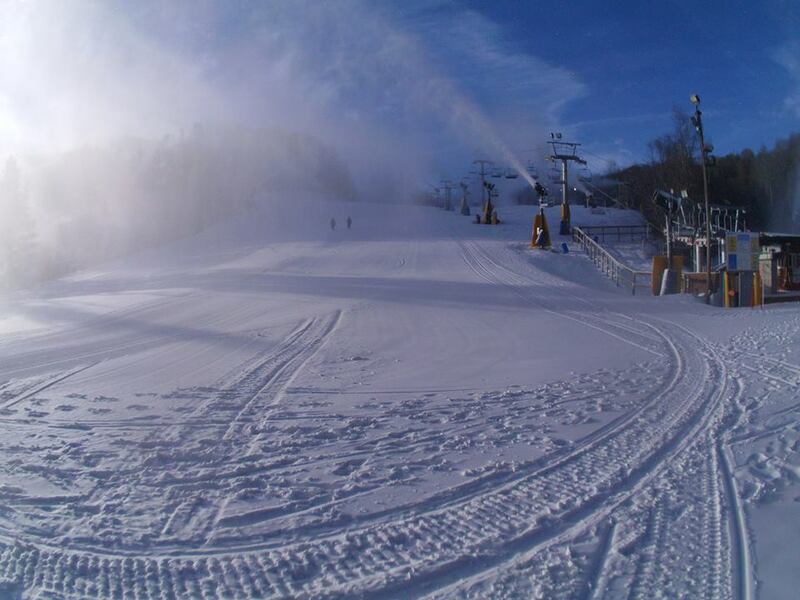 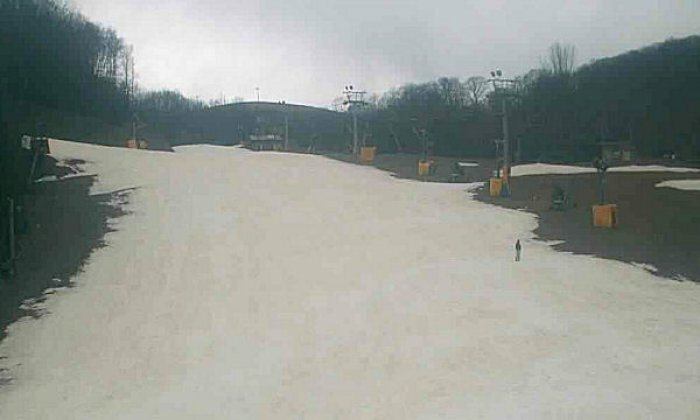 Cataloochee announced over the weekend that they will be opening on Thursday November 14th, 2013 at 9:00 AM for the season! 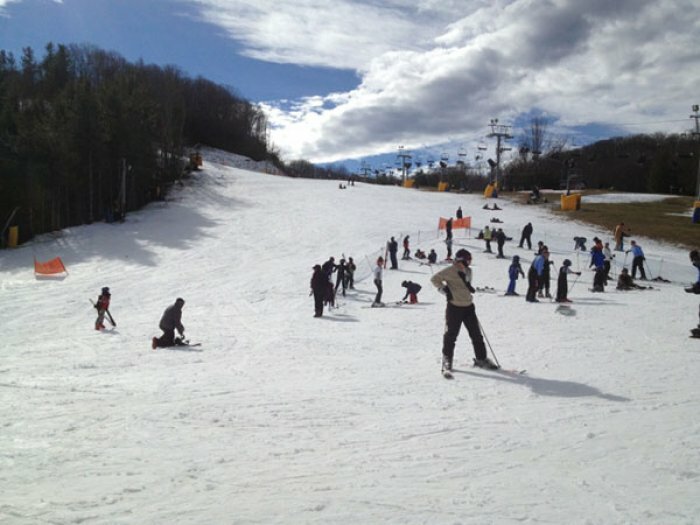 Messageboard members SkiPink and MommehK went to Cataloochee on Saturday, 12/15/12 - SkiPink posted a trip report with pictures (including this one)! 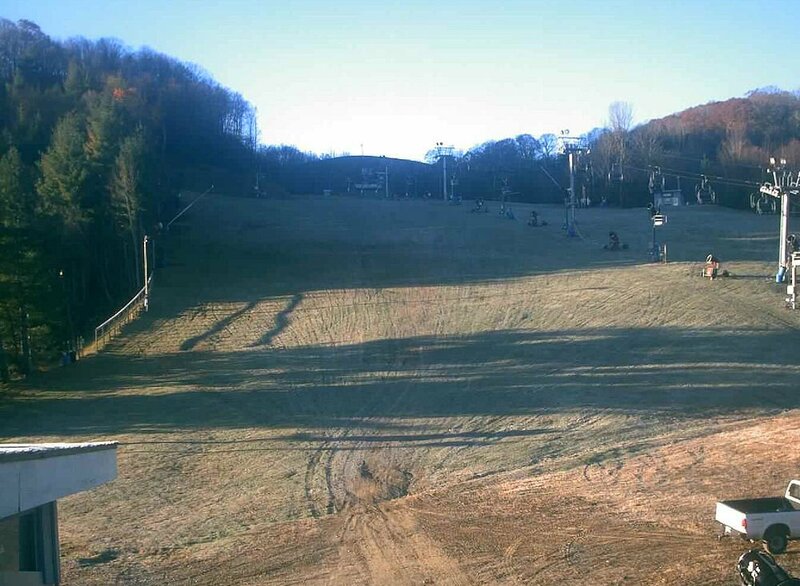 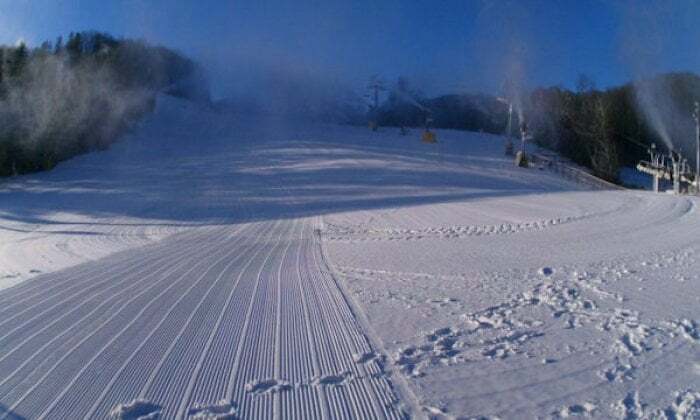 Cataloochee's Ski Conditions look very nice this AM December 9th, 2012.